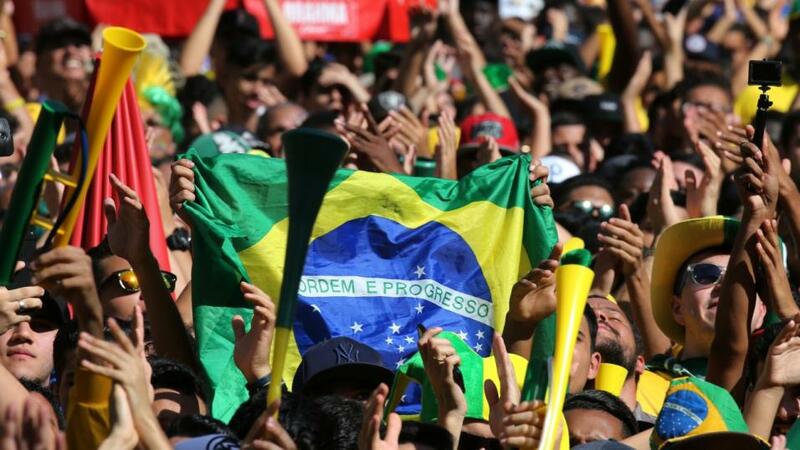 Who will be playing in Brazil's top flight next season? Cork City are an incredibly short price to get the win at Bray Wanderers this evening, but for them to win and both teams to score is a different matter entirely, and I have to include it here at a very tasty 9/5. Bray might well be bottom of the league with just 15 points to their name this season, but they are at home tonight, and they're actually unbeaten in four at Carlisle Grounds. The hosts have beaten St Pat's and Sligo and also drawn with Waterford on two occasions. The latter are third in the table, so it isn't like Bray have been playing poorer teams, so although Cork are battling for the title, this could be a bit closer than the odds suggest. The visitors bounced back to form with a 5-0 demolition of Derry on Monday, and they will be aiming to keep the pressure on Dundalk at the top with another win. It is worth noting though that it's just one clean sheet from their last three on the road, which confirms my belief that The Seagulls can net at least once in front of their own fans. Over to Brazil's Serie B now and with the top four earning automatic promotion to Serie A, both Avai and CSA are well placed to have a good season. The hosts are in fourth having taken 27 points from their opening 17 fixtures and they come into the game on a run of three unbeaten. CSA are doing even better as they sit in second with 30 points, and they haven't lost any of their last eight outings. As far as the goals go, the visitors have netted in all but one of their eight away matches this term, and they conceded at both Atletico GO and Ponte Preta recently. Avai don't have quite as good stats as only one of their last five at home have had goals at both ends, but prior to that, they had three in a row see this selection land. The selection are third in Brazil's Serie B, so like the two clubs above, they have a great chance of playing in the top flight next year. They have bounced back from a spell of in-different form to win their two most recent outings - a 3-2 success at Guarani and a 2-1 victory over Vila Nova. Both of those teams are higher in the league than their hosts tonight as Paysandu are down in 13th and although they won last time out, prior to that it had been no win in eight - five of which were defeats. Even at home it's two losses from their last three and with the visitors having won four of their eight on their travels this term - losing just the one - I am pretty confident that the 2/1 for an away victory is just too big.